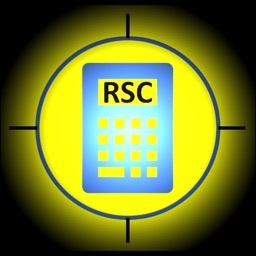 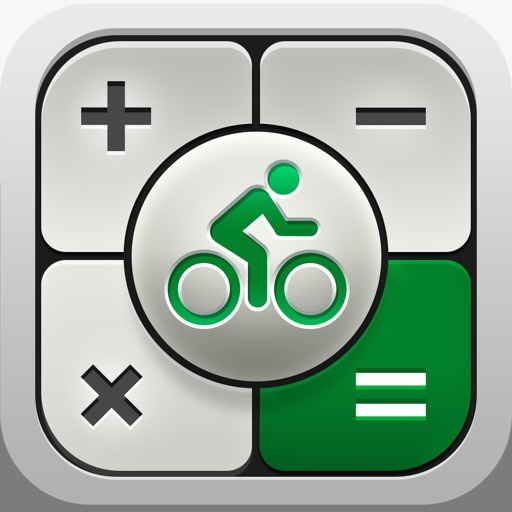 Bike Calculator Pro - Bike Calculator, Cycling Calculator, Bicycle Calculator by MatixSoft Inc.
Bike Calculator Pro is a must have calculator for all level cyclists. 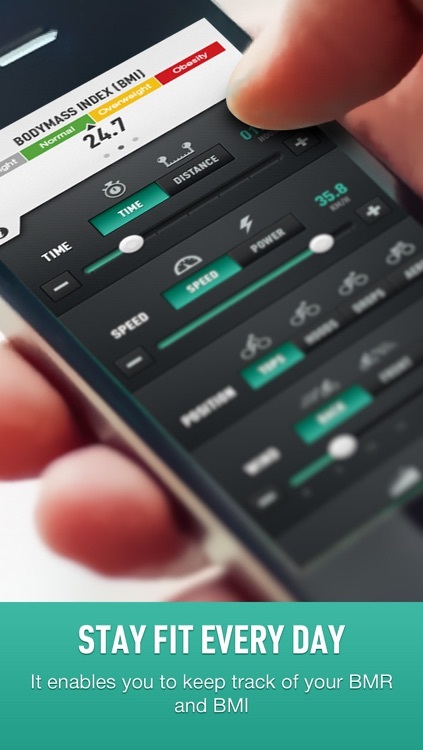 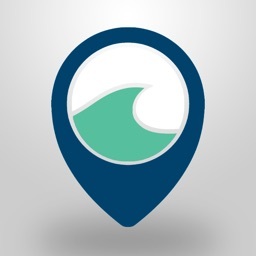 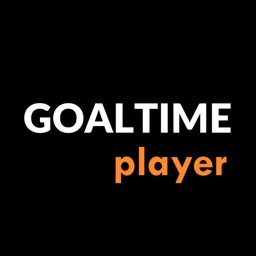 Bike Calculator Pro helps you calculate speed, power, time, distance , calories and much more. 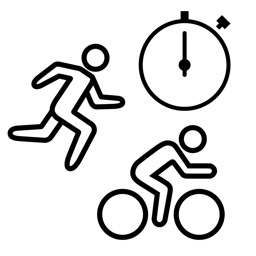 It takes into account a cyclist’s position on a bike, tail/head wind speed, gradient, cyclist weight, bike weight, type of tires, elevation, temperature, etc. 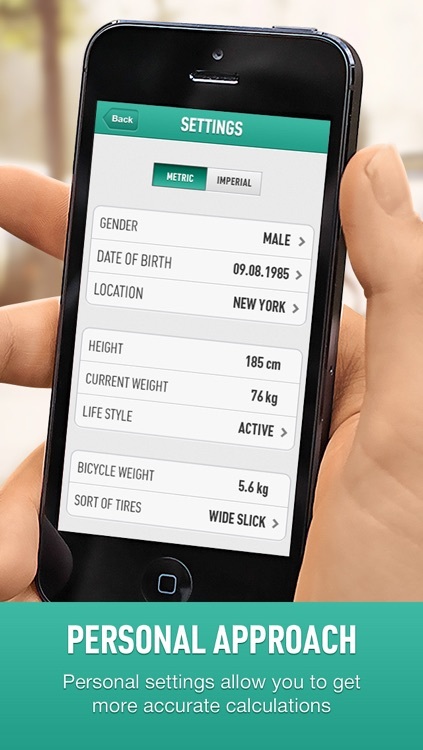 Bike Calculator also calculates your BMR, BMI and Power to Weight ratio. 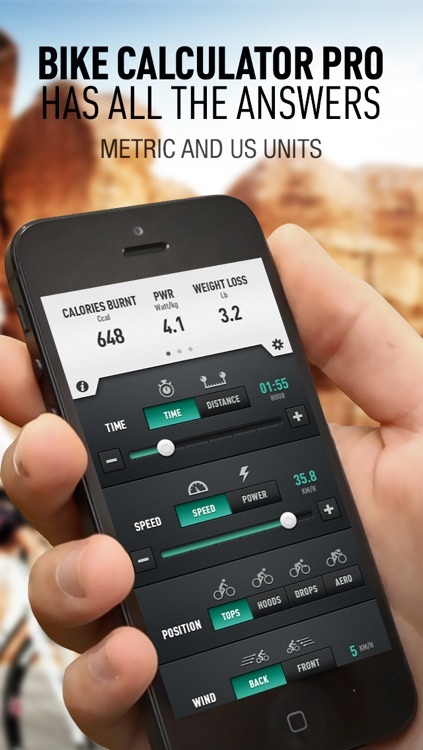 Have you ever wondered how many calories you would burn going 15.3 mph for 32 minutes with a head wind of 4.1 mph and going uphill with a gradient of 3.2% at an elevation of 620 feet and outside temperature of 56F? 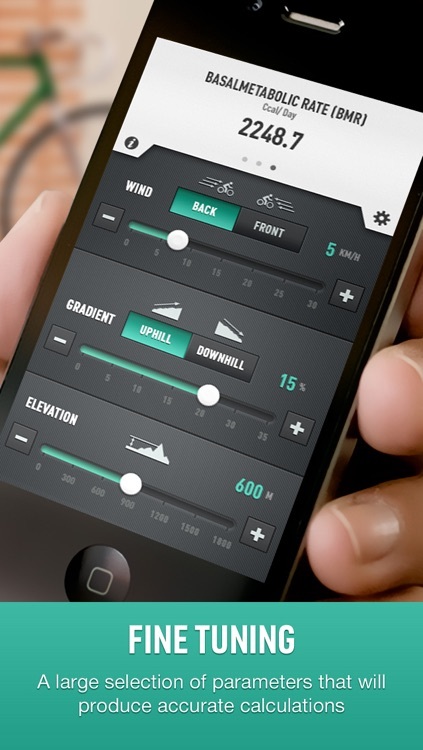 Or how much power (Watts) you need to ride your bike uphill with an 8.9% gradient, with head wind of 2.8 mph and with the speed of 8 mph and what distance you will cover for 31 minutes with these parameters. 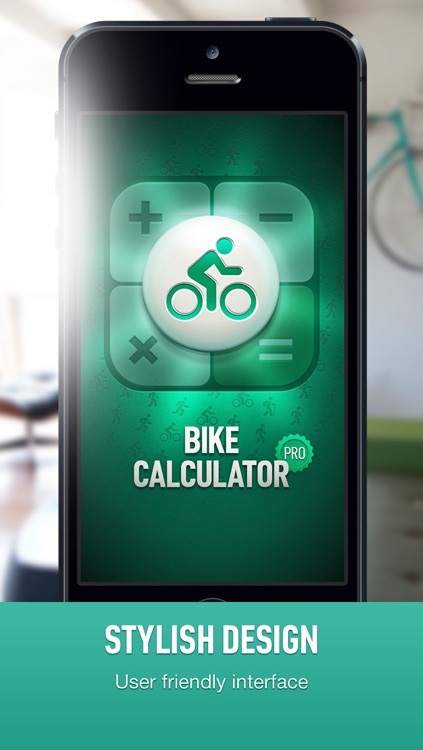 Bike Calculator Pro has all the answers!